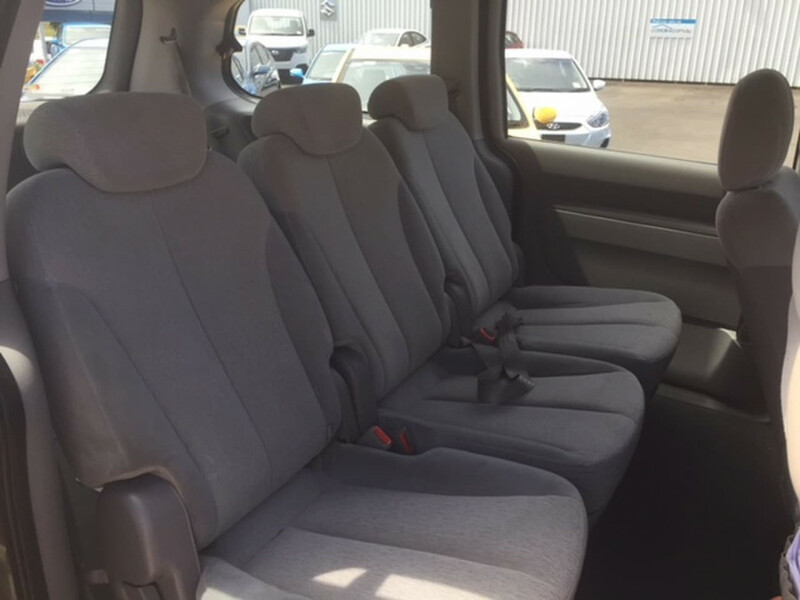 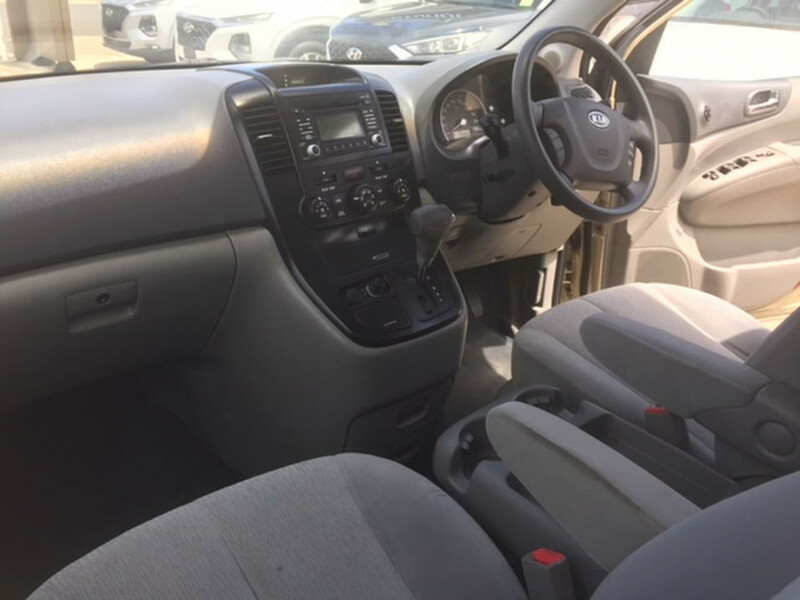 Great opportunity to get yourself into an 8 seater family vehicle on a budget. 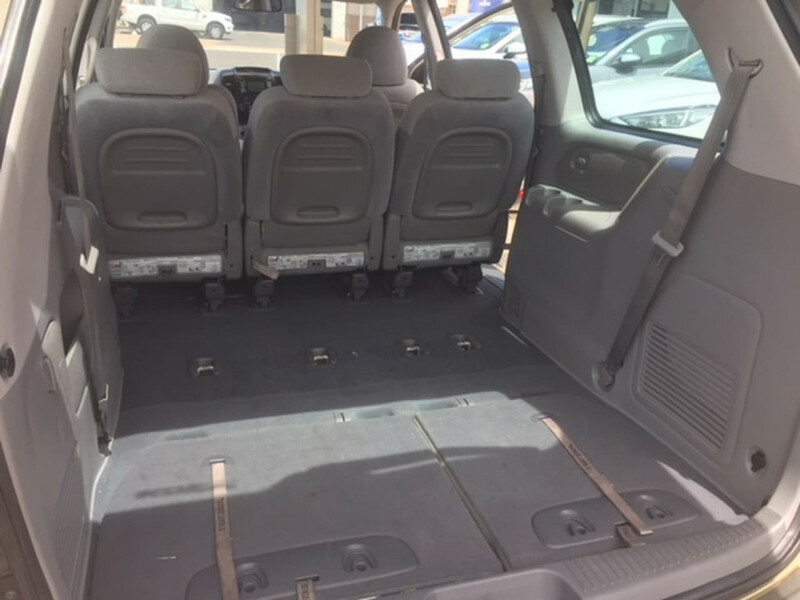 With plenty of space to fit everyone and in amazing condition for the age and km's, if this is the type of vehicle you need, you would be crazy to skip past this one. 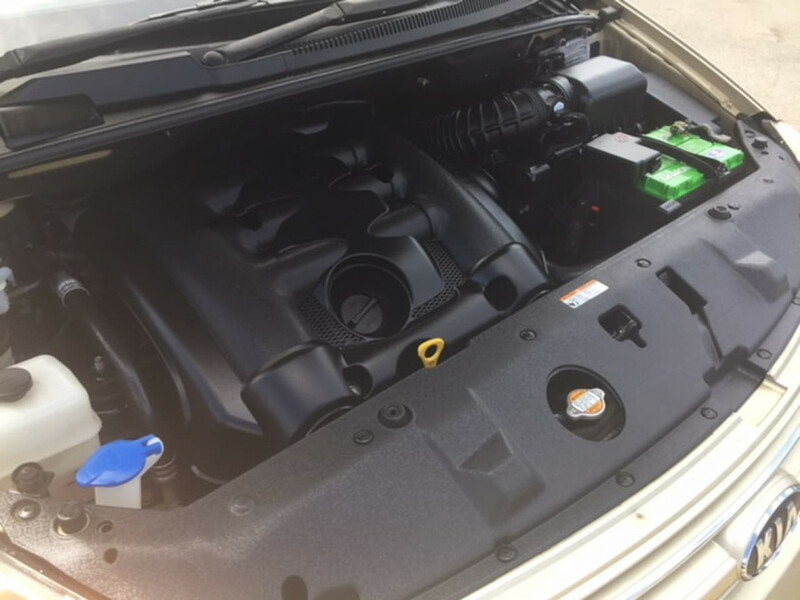 All our vehicel come with a 3 year warranty. 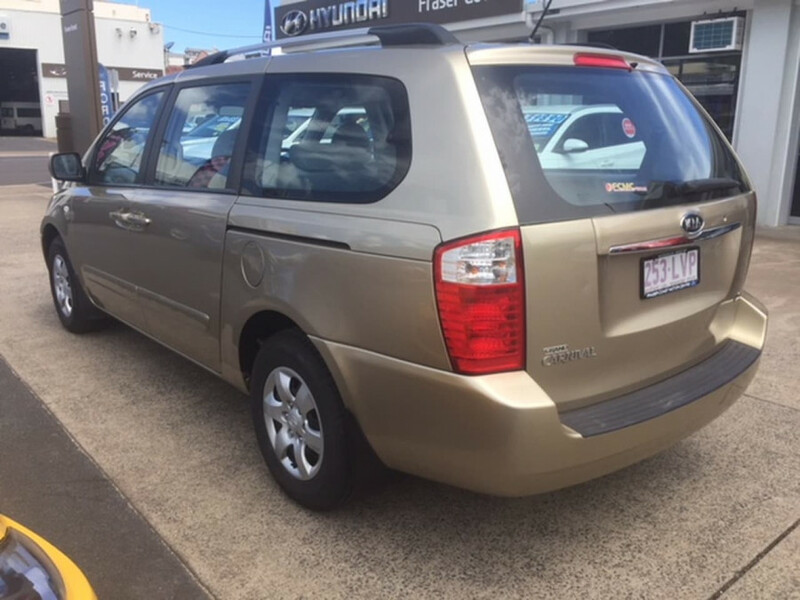 As a company we offer finance through Australia's leading finance companies. 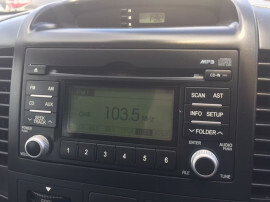 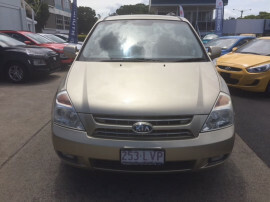 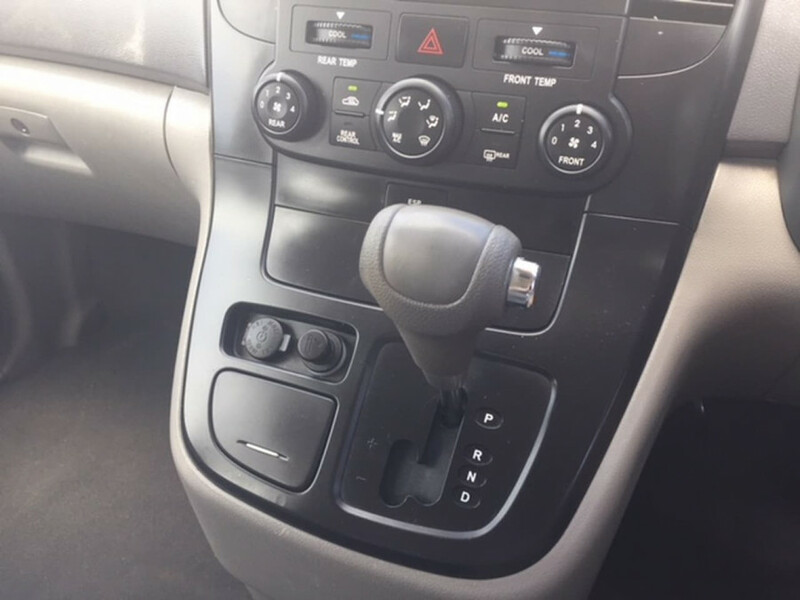 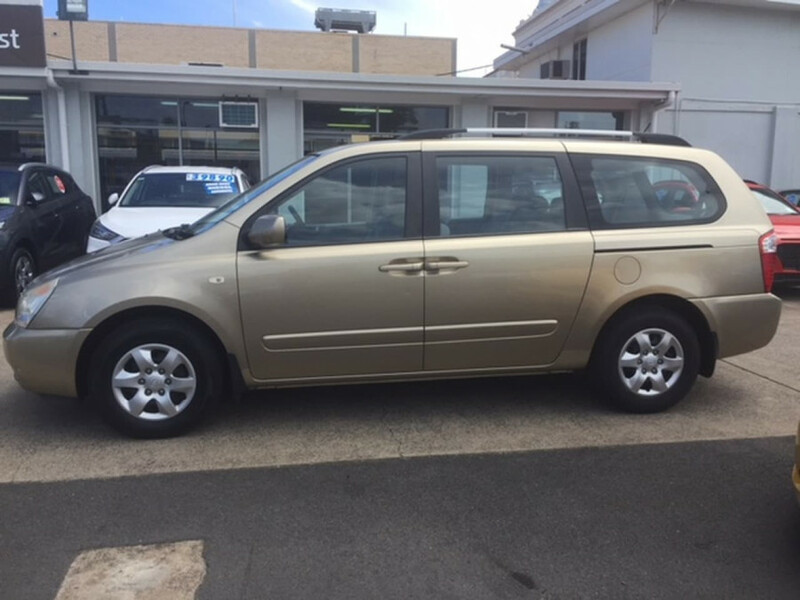 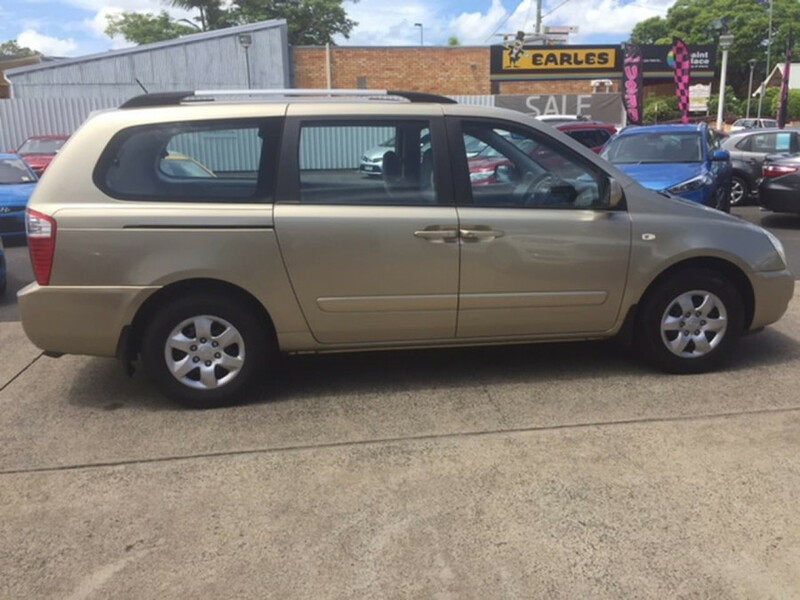 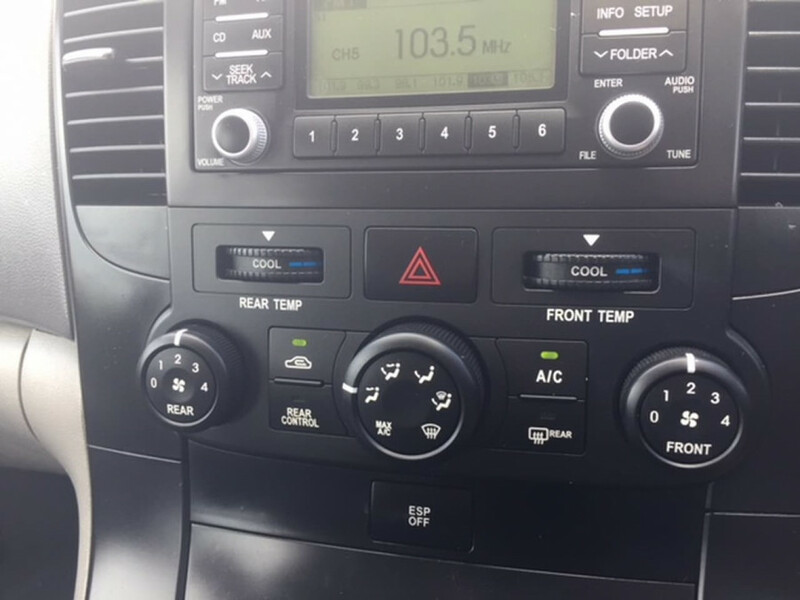 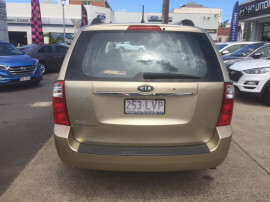 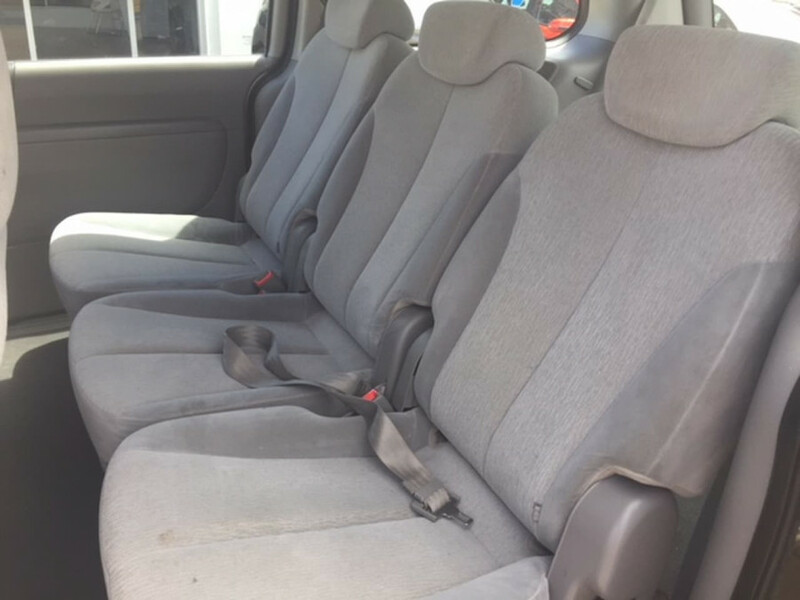 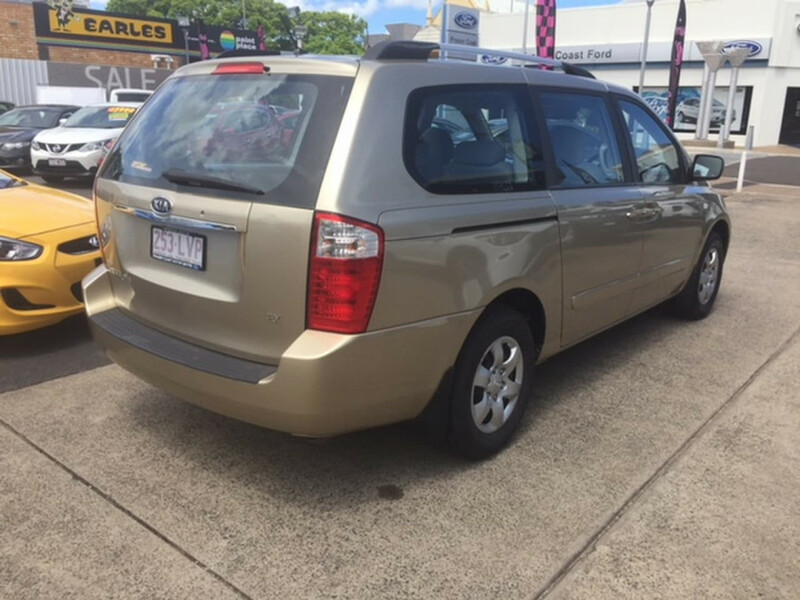 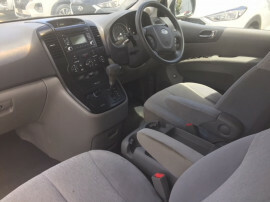 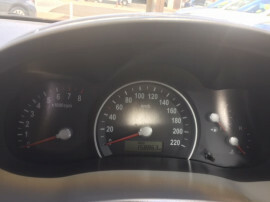 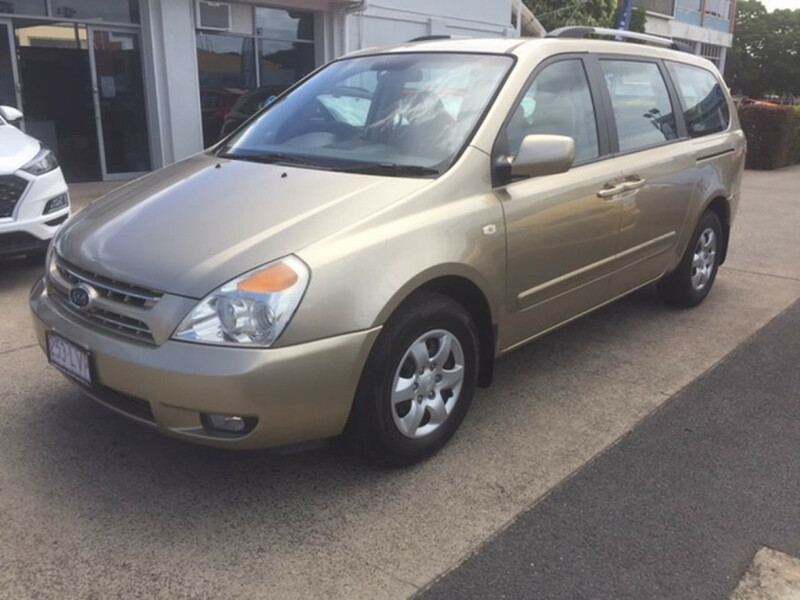 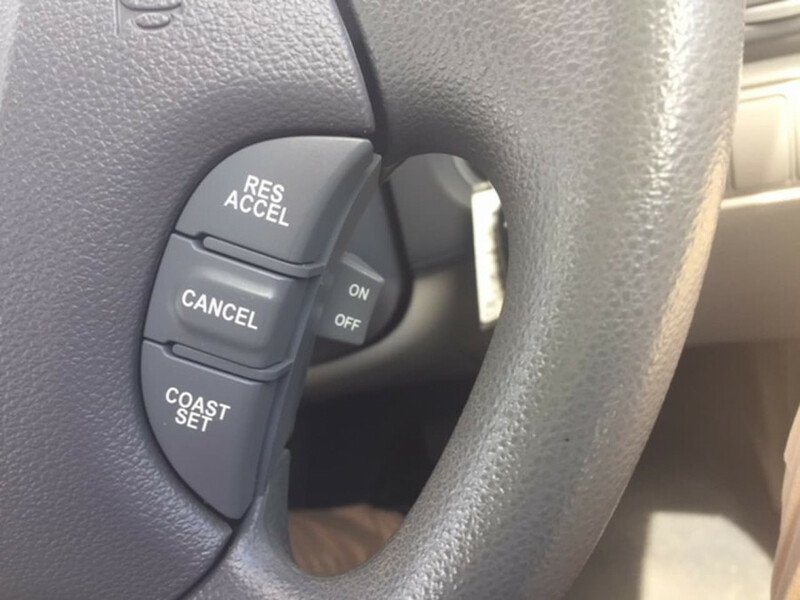 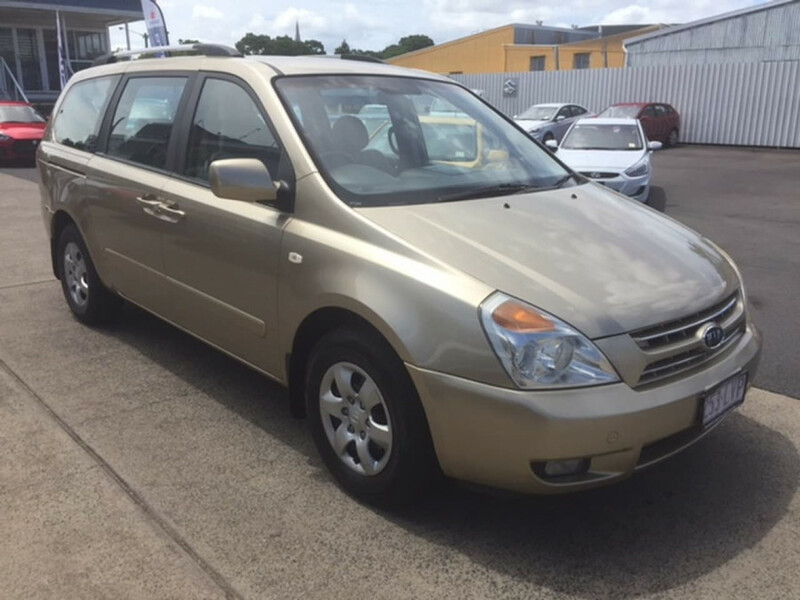 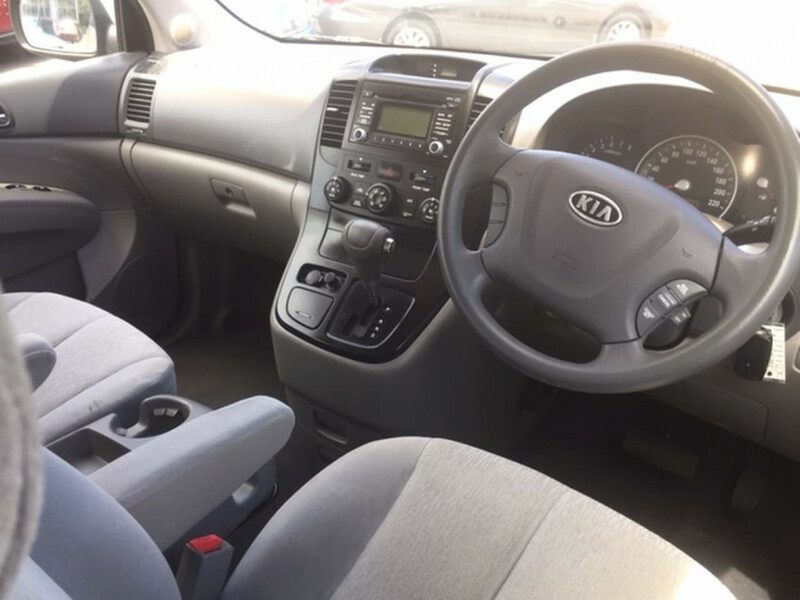 I'm interested in a Used 2008 Kia Carnival EX (stock #12667).